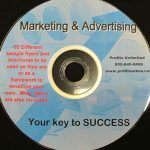 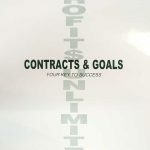 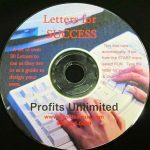 This package includes our complete collection of spreadsheet CDs and our Bidding & Contracts manual. 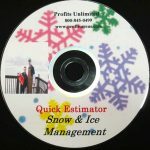 They are easy to use and are sure to be a huge time saver. 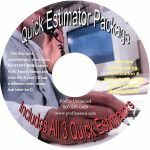 They take you through the complete cost recovery process so you will feel confident that your next estimate will be accurate and profitable. 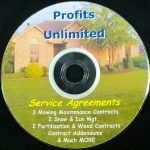 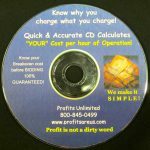 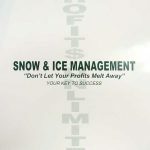 This CD includes our Know why you charge what you charge CD and our Quick Estimators as well. 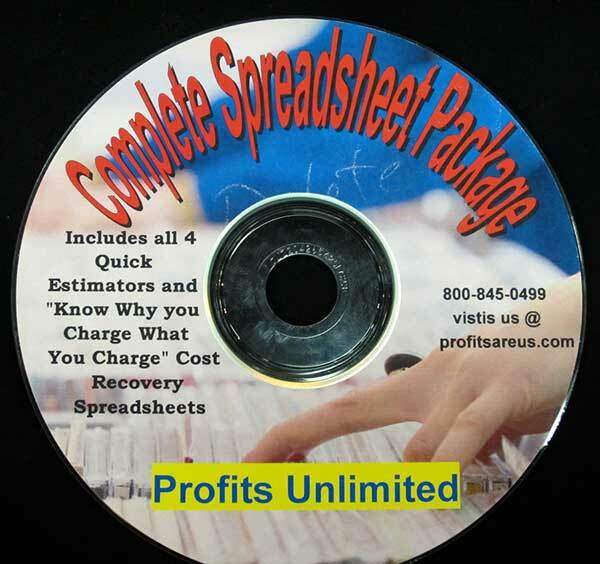 This combined collection of spreadsheets will make your bidding & estimating process accurate, fast, reliable and profitable. 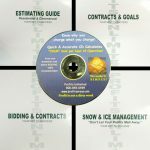 With your order, you will also receive a Bidding and Contracts manual on this CD! 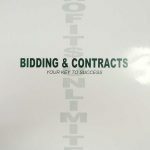 The Bidding & Contracts manual will explain in detail the complete bidding & estimating process.